An open-faced hot turkey sandwich with mashed potatoes and a vegetable; steak and eggs with home fries and toast; a maple creemee; a chili burger; blueberry pancakes; a BLT with chips and a pickle. What do all these meals have in common? 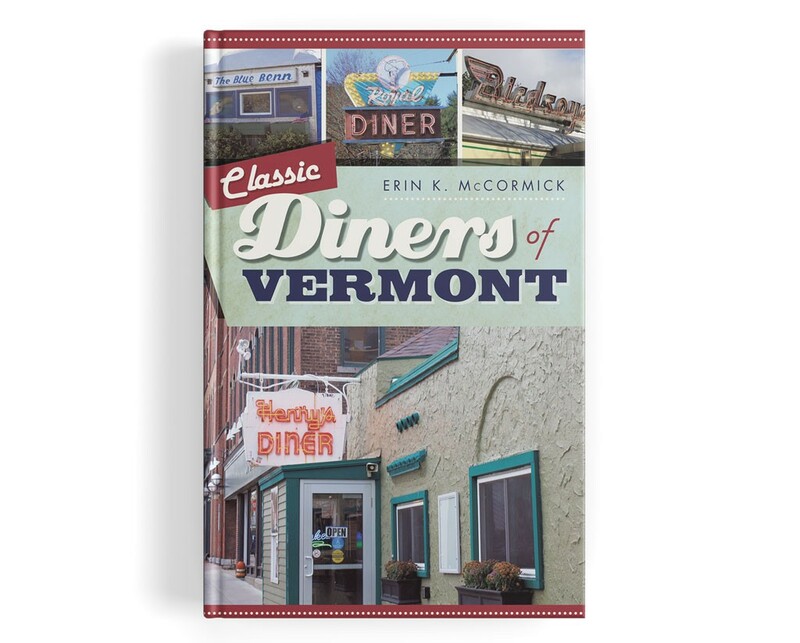 You can eat them at a Vermont diner, according to the 2018 book Classic Diners of Vermont (American Palate/The History Press) by Erin K. McCormick. In addition to diner food, the book explores the design, ambience and culture of the state's diners. A section on "diner lingo" discloses that "axle grease" is diner code for butter, "black and blue" refers to rare meat, and "50-50" is a coffee with half-and-half. In Burlington, McCormick writes about Henry's Diner on Bank Street, which arrived in Vermont by train and opened in 1925. Its original structure was a "vintage, barrel-roofed Jerry O'Mahony diner," the author writes. In a later renovation, it was "disguised as a Spanish-style building." Hamburgers were on the menu then and now. McCormick, who lives in Colchester, will present a book talk on Thursday, March 7, 6:30 p.m. at Phoenix Books Burlington. The original print version of this article was headlined "Diner Dialogue"